The Dollyrots | February UK Tour with Bowling For Soup begins NOW! 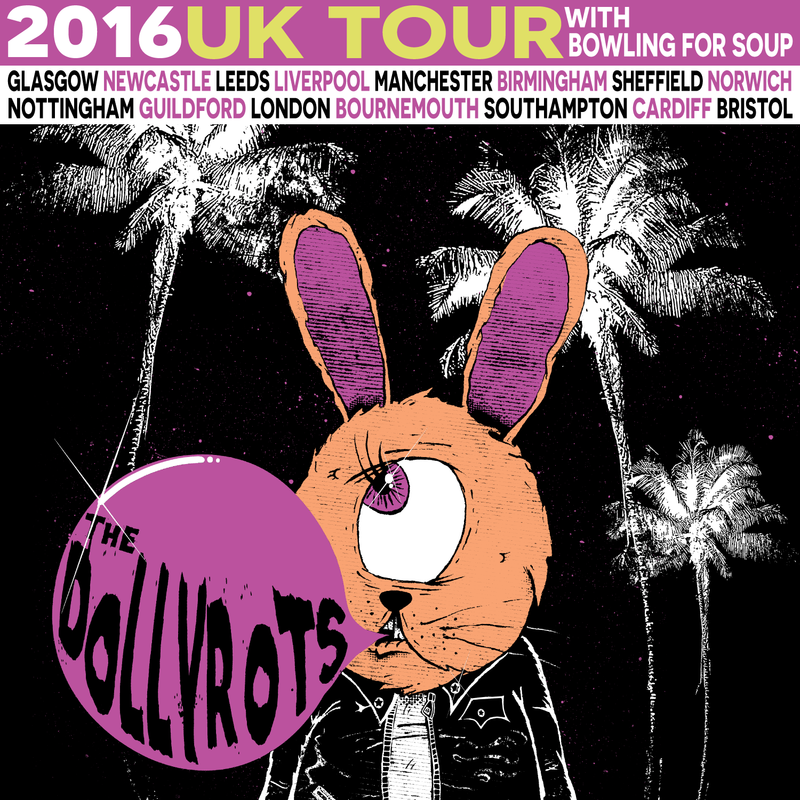 Heading back to the UK with our good friends Bowling For Soup… it’s going to be amazing. Check out the dates below!